How should you orchestrate an investor pitch meeting? What makes a great pitch deck? What are good questions you can ask to bring out — and handle — the investors' objections and make the close? 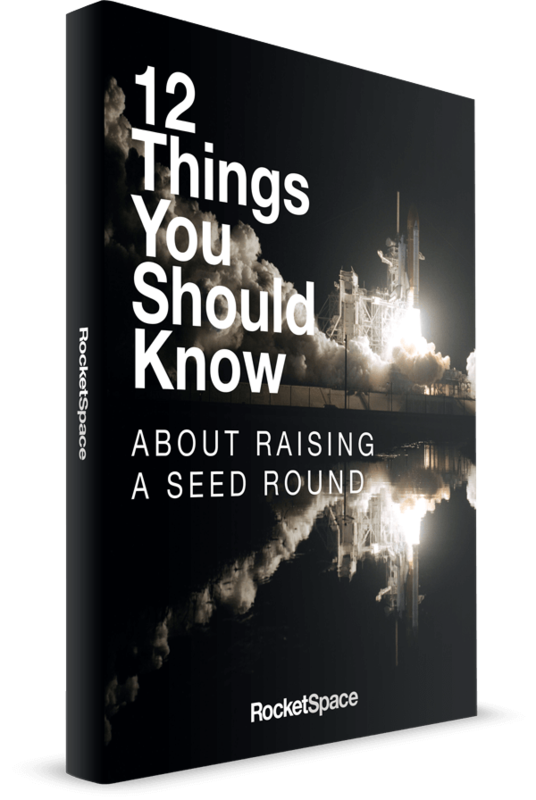 Getting the perspective of a venture fund can put you one step ahead in the game. 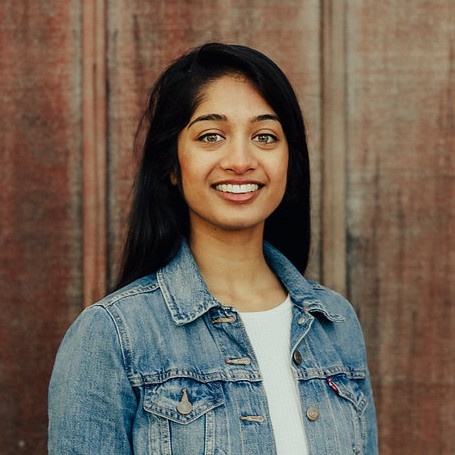 On May 16, join Shrina Kurani — Associate at Better Ventures — for an engaging discussion on the evolving fundraising landscape and an interactive pitch workshop. Collaborate with fellow attendees and have an opportunity to pitch your startup and receive feedback. Shrina will share with you what they look for as a fund, plus tips on how to prepare for a successful investor meeting. The workshop will be followed by Office Hours for members who would like to work with Shrina. Shrina is a mechanical engineer by training, and loves building the entrepreneurial tech community the same way she builds machines: with a robust foundation and strong purpose. Shrina started her engineering career at NASA and the Southern California Gas Company, and has four years of international experience supporting government projects and startups, from London to the Himalayas. She earned her M.S. from Sweden's Lund University, and her B.S. from her hometown's UC Riverside. Shrina is a fierce believer in the power of innovation to solve the world's most pressing problems, and enthusiastic about seeking out and supporting ideas to make them successful. She lives in San Francisco, CA with her brother and spends her free time dancing in the streets and playing her saxophone.